The E Light University is a program designed to help educate our employees in business, project management, supervision, personnel management, Lean construction practices, LEED building practices and the E Light Way. We will offer individual modules so that you can seek out education topics that interest you. We will also be developing programs so that you can earn certificates of completion in Lean Construction, Supervision, Customer Relations and more. This module will introduce you to the concepts of risk management, performance & payment bonds and insurance. We will explore types of risk, types of coverage, builders risk, liability and other types of insurance that you need to understand as a supervisor or project manager. 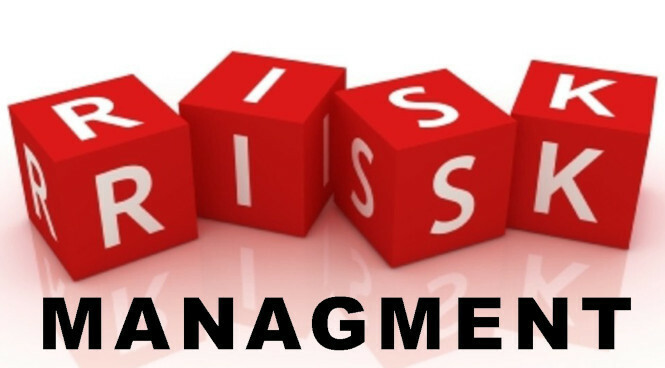 Please click on the link below to be directed to the Managing Risk and Insurance Module. Review the information contained in the module. When you have completed the module close it and return to this page to take the test.